What do you love about Thirty-One? Do you love the sisterhood? Do you love the opportunity to be a leader? Do you love helping others find solutions with our products? Do you love the paycheck? Do you love the incentives & amenities the company spoils us with? 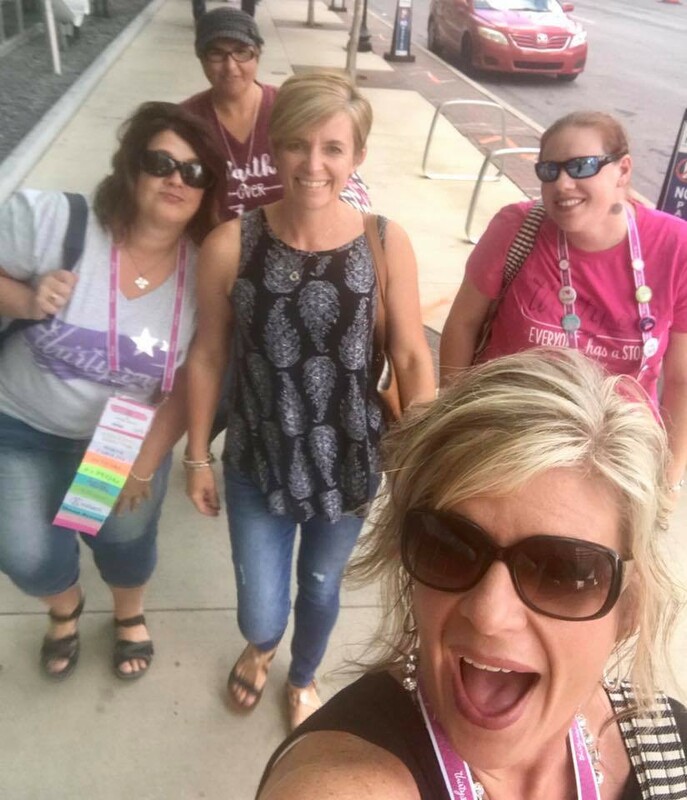 It's a great month for reflection on what you LOVE about Thirty-One and what should make it worth dedicating your time to. I love helping ladies. I love OUR TEAM. I love being YOUR leader. 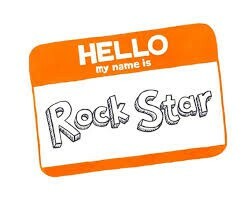 I love that I am so valued by our company's leaders. I love how they pour into us! 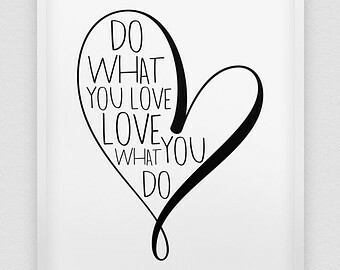 Go to our team page and share what you LOVE about Thirty-One! 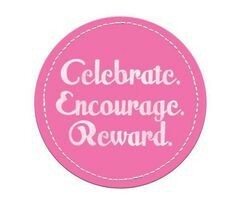 Celebrating Your Success & Encouraging One Another Along! We'll be cheering these ladies on in February! Get to Know the Spring Catalog and New Products!